1. Freestyle dining – no table sharing. No set meal times or dress codes! 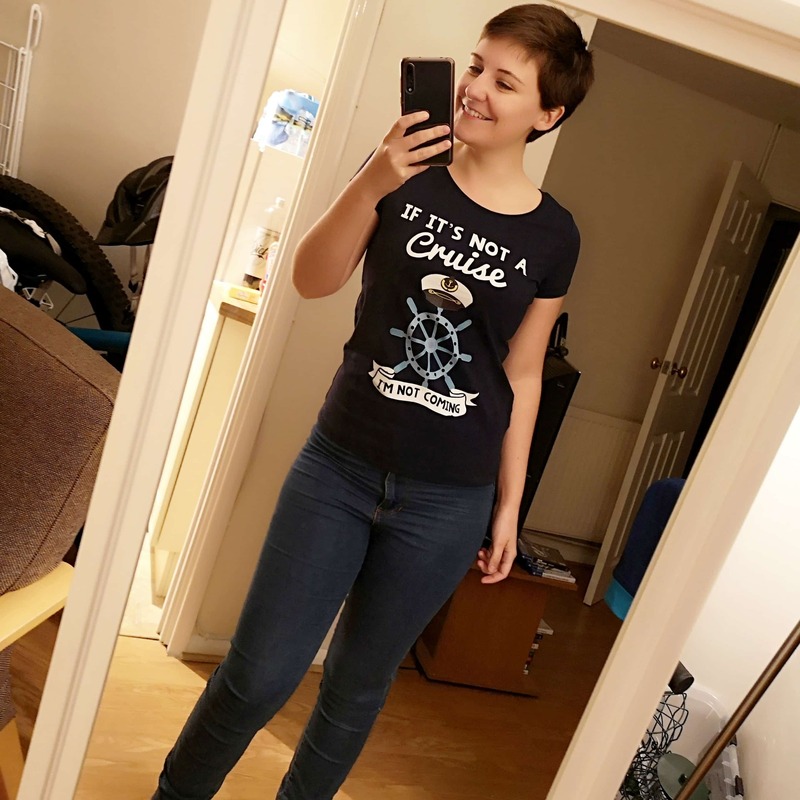 On NCL there are no set meal times and no dress code (hooray!) I love the flexibility of freestyle dining which means that you can eat whenever you are hungry. You also never have to share a table which is brilliant, you just show up whenever you want and get seated, much like a normal restaurant on land. I usually cruise in a group of 2 and 4 and I don’t recall ever having to wait for a table. I do dine pretty early though. When the restaurant is busy you will be given one of those pager things that vibrate so you can go and get a drink. 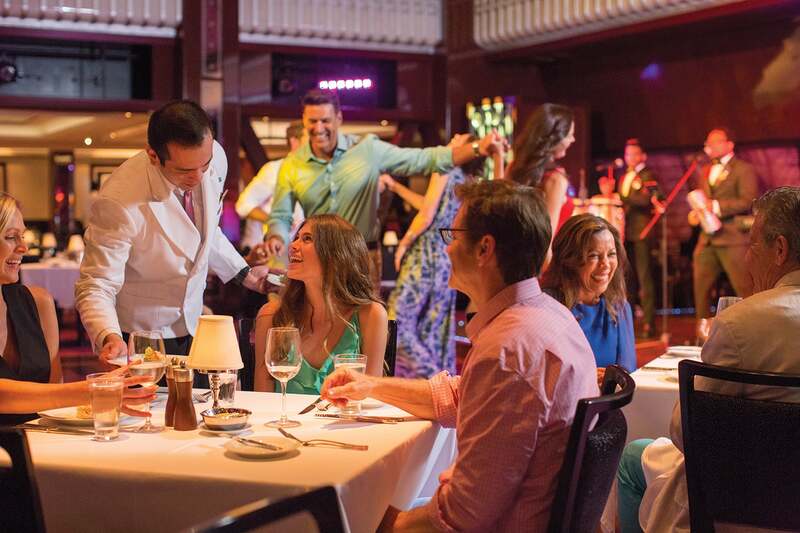 NCL usually have the option of 2 or 3 main dining rooms which are large and offer the more traditional cruise dining experience (minus the dress code). They usually all have the same menu which changes each day. The restaurant on the Norwegian Spirit has HUGE windows which span the length of the restaurant which I really loved. There is also a buffet on all ships and a pub type restaurant, usually called O’Sheehans or the blue lagoon. O’Sheehans has the best buffalo wings in the world, on my last 7 night NCL cruise I had them 6 times. There are also a number of speciality restaurants which cost extra, these can get quite busy and you do have to book to dine in these. Speciality dining is often offered as part of a booking perk. 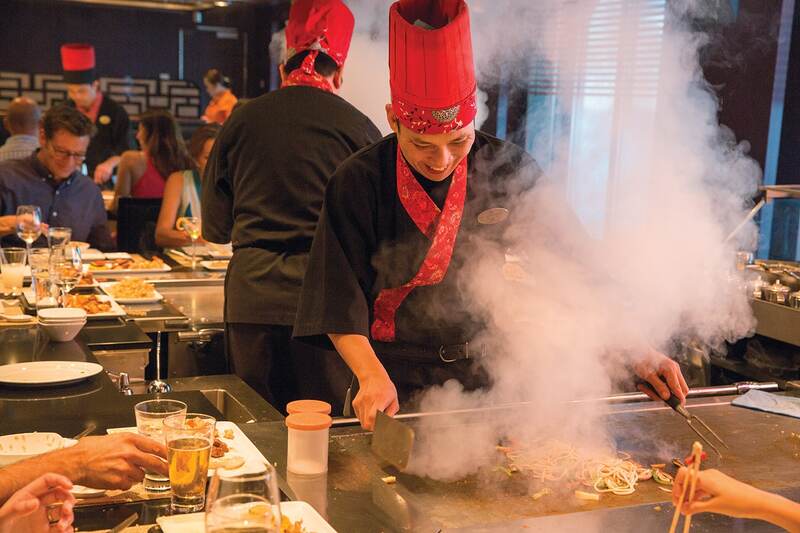 Teppanyaki is one of the most popular speciality restaurants. I have always found the food on NCL to be brilliant, it is not as ‘posh’ as on some other cruise lines but I much prefer this as it means you get larger portions. You’ll never go hungry on an NCL cruise, there are so many options that there is something to suit everybody. To read more about NCLs freestyle dining check out this post: Freestyle dining explained. 2. Book the shows on newer ships. They have some brilliant shows on NCL. There is a variety of performances in the theatre and have something on every night. They always have dancers and singers, usually have a magician or comedian too. Each cruise they have a Broadway style theatre production and they’re normally really good. It blows my mind how they can perform and dance as they do on a rocking ship! The best show that I have seen by a mile was Priscilla Queen of the Desert, I loved it so much that I went back the next night. When cruising with NCL you must pre-book the shows. In the past I have arrived onboard to find that some of the best shows are already sold out. Ideally, book the shows before you cruise, you can do this on the NCL website. If not try to book them on your first day onboard. You can do this through your stateroom TV or through the phone app. (It doesn’t matter if you don’t go, they just give away your space to somebody else). When you get to the theatre your room keycard is scanned to check that you have booked, you can go into the theatre around 30 minutes prior to show time. If you haven’t booked you are made to wait outside until ten minutes before the show when they give away the remaining seats. You more than likely will still get a seat like this but they’re likely to be the worst seats in the theatre. NCL are one of these cruise lines that fills every inch of the ship with stuff to do. 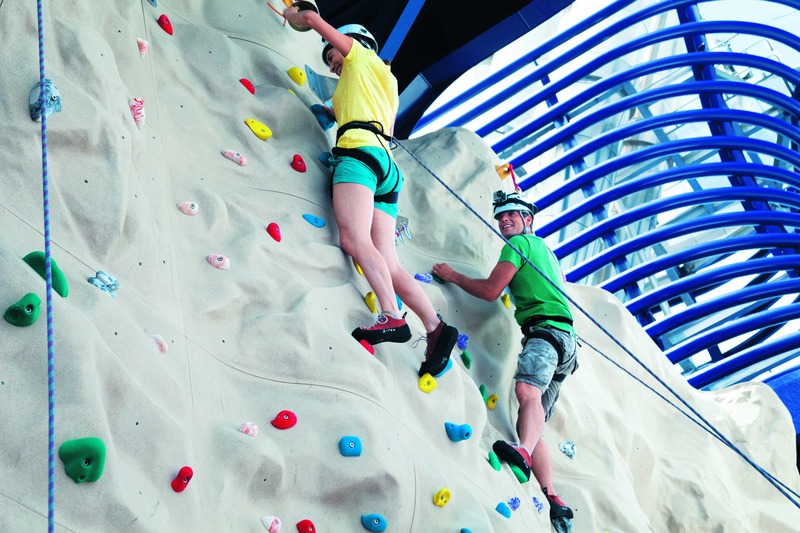 If you like waterslides/rock climbing/ropes courses/bowling etc then NCL is ideal for you. They even have a go-karting track on the Norwegian Bliss! Every night a ‘freestyle daily’ will be placed your bed letting you know what is happening the following day. The freestyle daily is basically a schedule of where and when events are taking place around the ship. There are events going on from way before I get up until way after I go to bed. One of the things which I particularly enjoy about NCL is that you can just go for a wander and you are sure to find something going on somewhere. The ships are always filled with live music and there are a number of gameshows/presentations every day. On other cruise lines you are able to bring on alcohol without a corkage charge providing that you don’t take it into the restaurants. However this isn’t the case on NCL. You can bring onboard corked wine but that is subject to a corkage fee which is $15.00 for a 750ml bottle. This has never seemed worth it to me so I haven’t ever brought wine onboard. You cannot bring on any non alcoholic drinks, beers or liquors. (They do make brilliant drinks onboard though, I’d whole heartedly recommend the ultimate beverage package). 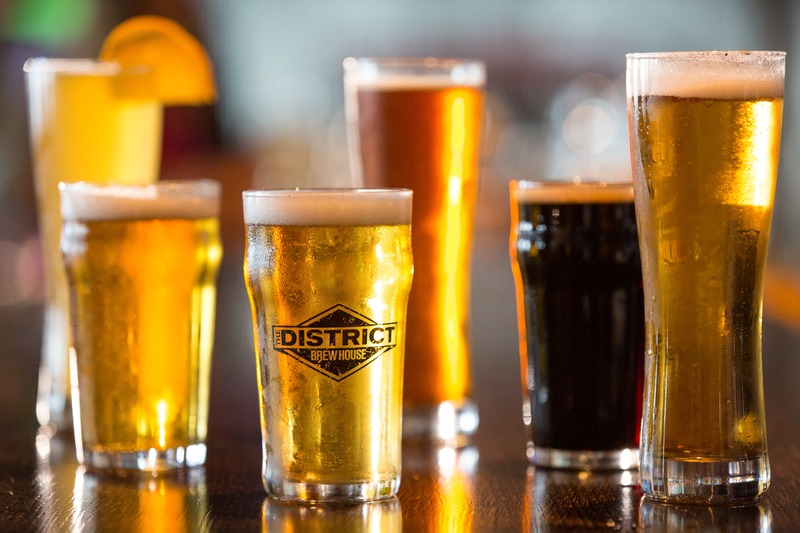 More about that here: NCL’s Ultimate Beverage Package. I have been on other cruise lines which provide free room service. However this isn’t free on NCL ($7.95 per order). There also is no free room where you can do laundry. When you reach the higher tiers of latitudes you do get a free bag of laundry though which is brilliant. I have been cruising on NCL since I was 11. 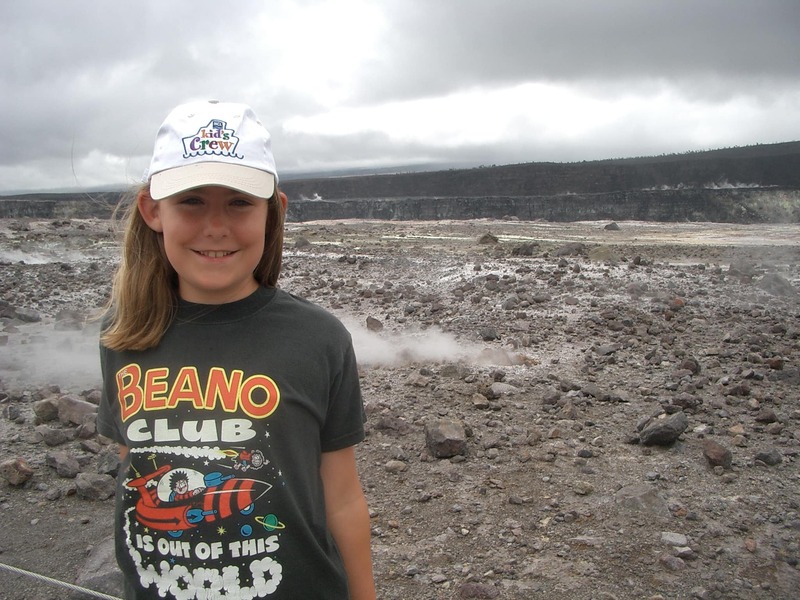 Below is a photo of me as a kid in my NCL club hat! When I was a child I attended the kids clubs and spent time in the teen lounges when I was a teenager. 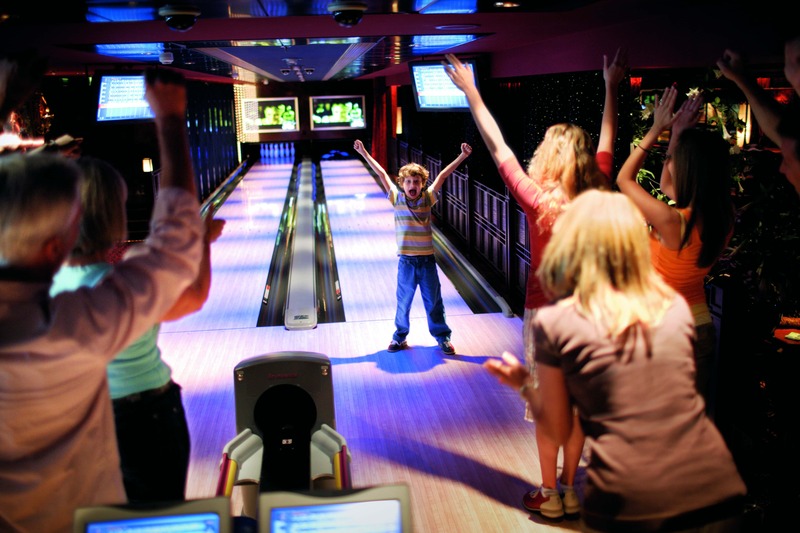 From personal experience would say that NCL are one of the better cruise lines when it comes to kids, they have a lot of events going on for them everyday and most ships have a teen lounge where teenagers can hang out away from parents. When I would go to the teen lounge with my friends we would play the playstation or pool. I met many people in the kids/teen clubs onboard, many of whom I still are friends with to this day! (Well Facebook friends.. that counts right?). 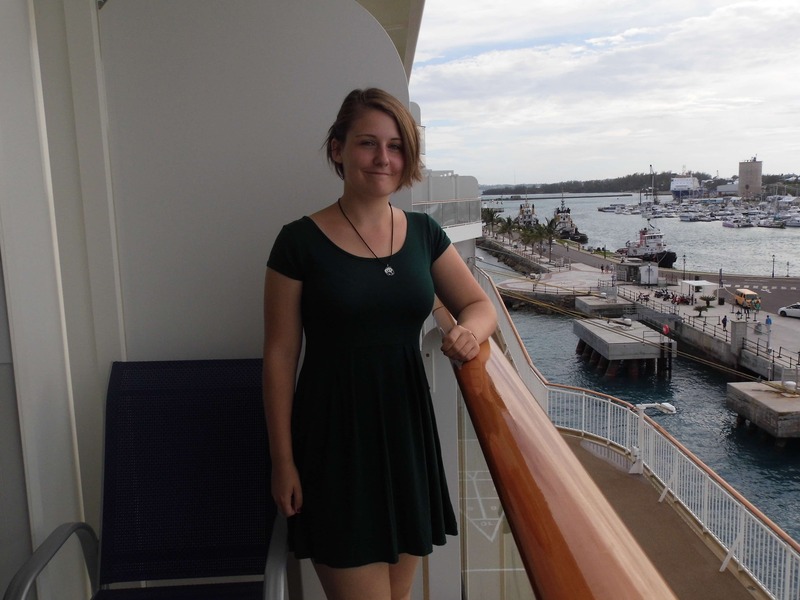 If you have kids or teenagers I would definitely recommend NCL as a cruise line to consider. One of my favourite things about NCL is the waterfront. 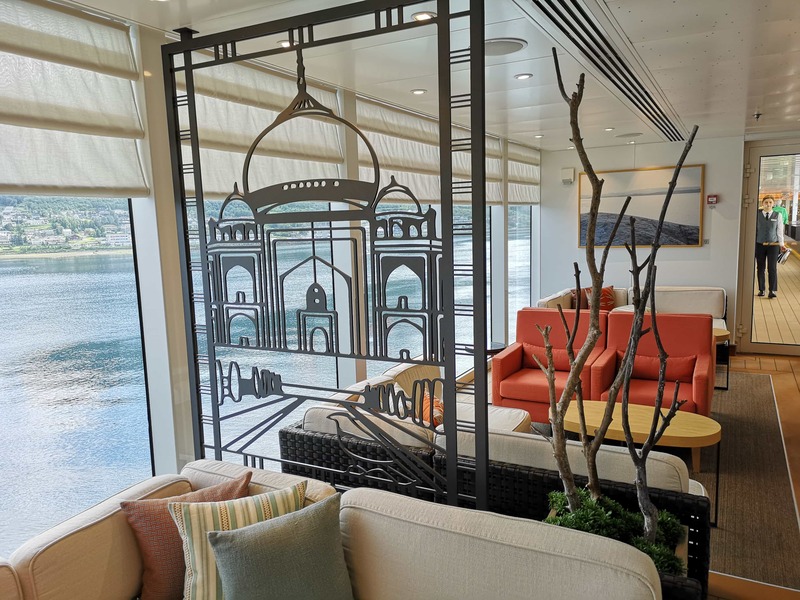 Most other cruise ships have a promenade deck but NCL take this idea to the next level with restaurants and bars where you can sit out and watch the world go by. I often cruise in inside cabins so like to treat the waterfront as my own giant balcony. We often would grab a drink, find a comfy chair and read a book. 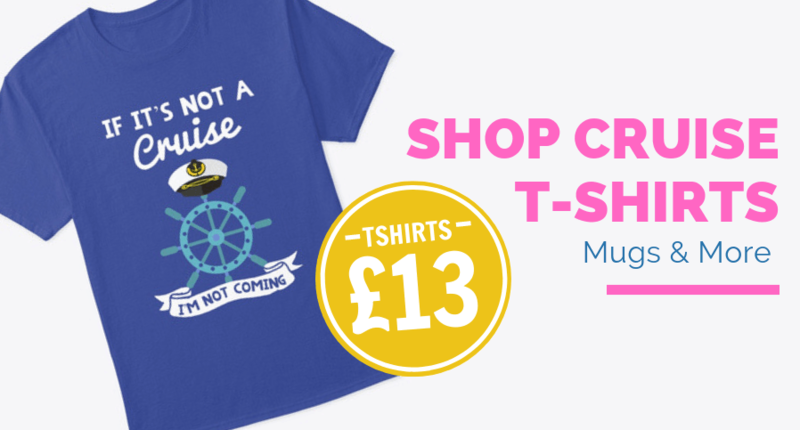 If you are cruising with NCL make sure you take advantage of this! I really miss it when I cruise on other cruise lines. The freestyle atmosphere and busy schedule make NCL one of my favourite cruise lines. I would definitely recommend a cruise on NCL if you are considering it. Have you ever cruised on NCL? Got anything I should add to the list? Please let me know in the comments. We have not sailed with NCL but would love to in the future. Interesting about the booking for shows as we have never had to do that on other cruise lines, though I guess wouldn’t be too much of an issue, we would probably book ahead and cancel if you changed your mind. The dining options too are very relaxed which we would like, however our elderly Dads who we do cruise with like a set table, set time and the same waiters. Interesting post thanks for sharing your experience! Thanks for commenting! I am definitely primarily an NCL cruiser so to me the freestyle dining is the norm. I don’t mind having a set time for dinner but I do like being able to sit wherever I like, sitting in the same corner of the same room night after night is a little dull I think. It is quite annoying about the shows, completely fine if you know to book. I book them up and then can always not go, your seats get given away if you don’t show up on time. We’ve sailed with Thomson, Celebrity, Royal Caribbean, Carnival & Princess and never done traditional set dining w same tablemates – Anytime dining is available on most cruise lines 🙂 Last time on RC we were usually sat in table served with same waiting staff (same area each night, not same table) to build rapport/continuity of service. Never sailed on a ship where you had to book for shows but hear it happens on NCL and some bigger RC ships. Wow that’s a pretty impressive list! The whole traditional dining thing doesn’t appeal to me at all, a lot of cruise lines still do it though. I honestly prefer to have different waiters. 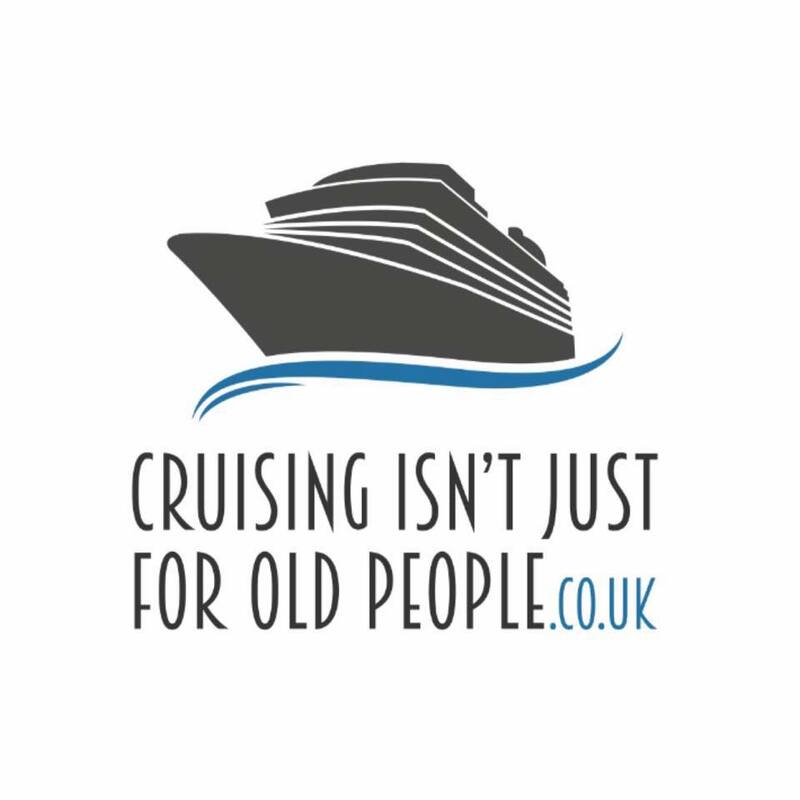 A great blog and very helpful..it seems that NCL is more suited to younger people. I like that there is no dress code for evening meal. If you are going on your own, you’d feel a bit daft getting all dressed up and turning up on your own! I also like that you have to book in advance to see a show. I went with P&O and it’s a first come first served so unless you get their early then you could miss out. Or you end up standing on the side which isn’t comfortable. One thing though I would like to know about NCL, what’s their doctors/ emergency services like – how much does it cost if you need to use them? I guess if you haven’t used them then you’re unlikely to know, but I needed a doctor for my grandad on P&O and they came to the room very quickly and were brilliant – cost was £35.00. Heya! Thank you for your kind words, glad you’ve found the blog useful. I really like NCL incase you haven’t noticed… it’s so easy with the freestyle dining. I believe that NCL’s doctors/emergency services are around the same cost, all cruise lines, as far as I know outsource their medicial teams (to minimise liability probably). I wouldn’t be surprised if it was the same company that runs the medicial department on multiple cruise lines. I haven’t had any experience with their medical team personally but haven’t ever heard anything negative about them. I have been on 8 Norwegian cruises and it is not definitely just for young people except for the 10:30 pm dance parties. 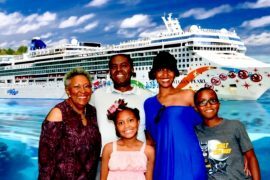 As a 65 year old man, i have noticed a lot of older people on these cruises although I have not cruised on Spring Break or when the young (younger than 18) children are out of school–usually cruise prices are higher and I do not need 500 children running around a ship. 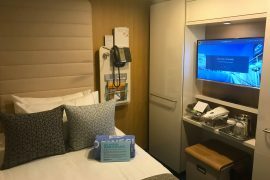 As for the pre booking the nightly shows, I have been exclusively on the Jewel class Norwegian ships like the Jade, and the Gem, and there is no pre-booking but I have been in Oceanview and Inside cabins. If you show up fifteen minutes before the nightly show, you can get your choice of seats, first come, first served. 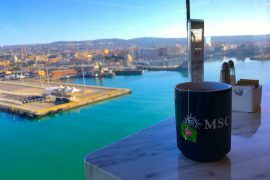 What I love about Norwegian, is that although it is a budget cruise line, the ship’s staff and crew are highly motivated to please you, and the ships, some of them over 12 years old, are always clean and well maintained. If you are a foodie, you will not get haute cuisine here. You go to the high priced cruise lines and pay twice as much for that quality type of food. Completely agree about the 500 kids running around, I have been on some of those cruises and they can get so loud. I can’t moan though as I was once one of those cruising children. In regards to the food I suppose it is just what you like, I much prefer the NCL food to the food that I had on Cunard recently, but I guess I have simply tastes and prefer bigger portions! Always a lot of variety on a cruise so food definitely is one of my favourite parts about the whole thing. As a first-time cruiser, I’d like to say “Thanks for a very informative blog”. I like the idea of pre-booling shows, but how do I find out which shows are on each evening before I board the ship? Oops! That should be “pre-booking”, of course. I’ve never pre-booled anything (or anyone). Ha ha! I don’t even know what pre booled would be :’). I do love the ncl food though, I sheerans buffalo wings are amazzzing!!!!! Hi really enjoyed your blog and all the comments. We have been on 2 cruises this year (our first times) both with NCL – first one was in May on the Epic in the Haven and second was in Sept on the Star. Prior to these trips we never really fancied cruising but my partner and I are now totally hooked. Loved NCL, perfect holidays, very few children (although we did go when they were in school) and found a mixture of ages – I don’t agree that NCL is more for youngsters as we are both in our 60s – I would highly recommend them, had a fabulous time and no complaints whatsoever – well apart from the fact they weren’t long enough and we had to go home lol !! Doesn’t take much to get you hooked! So glad you’ve got the cruising bug.